To implement current strategies in promoting GlaxoSmithKline products to Healthcare Professionals through planned execution of Sales and Marketing activities to achieve set objectives. Organize Medical educational meetings for Healthcare professionals. Use currently approved promotional aids and other marketing support materials appropriately to influence Healthcare professionals prescribing habits. Provide timely, accurate and detailed reports on Market Intelligence, Adverse Events, fake and counterfeit products as well as competitor’s activities. Consistently explore new market or business opportunities for GlaxoSmithKline products within the territory. Timely complete key administrative tasks as required by Line manager. Develop and execute Sales plan for GlaxoSmithKline pharmaceutical products within an assigned territory in accordance with approved marketing strategies. 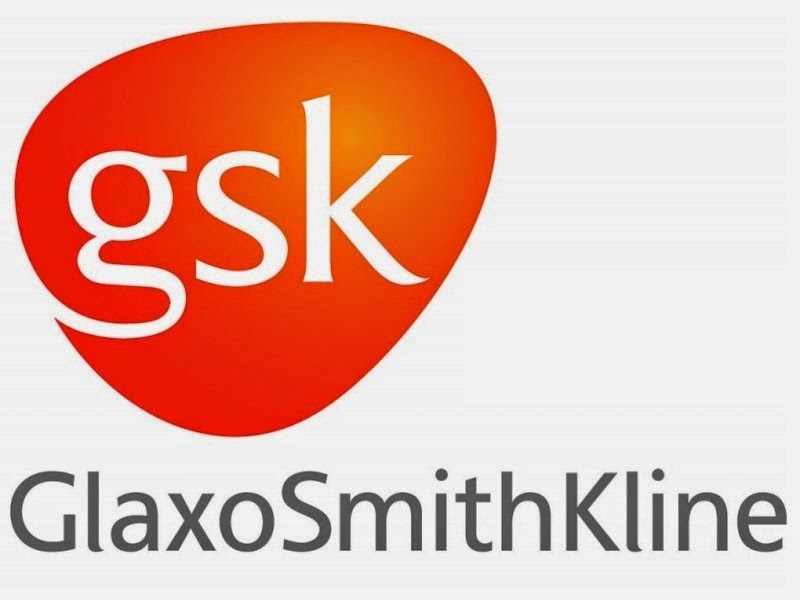 Persuade and influence Healthcare professionals to preferentially prescribe GlaxoSmithKline pharmaceutical products within the approved operational procedures. Build and maintain a cordial relationship with Healthcare professionals so as to ensure advocacy for GlaxoSmithKline pharmaceutical products. Selling experience as a medical representative in the Pharmaceutical industry will be an added advantage. GSK does not accept referrals from employment businesses and/or employment agencies in respect of the vacancies posted on this site. All employment businesses/agencies are required to contact GSK's commercial and general procurement/human resources department to obtain prior written authorization before referring any candidates to GSK. The obtaining of prior written authorization is a condition precedent to any agreement (verbal or written) between the employment business/ agency and GSK. In the absence of such written authorization being obtained any actions undertaken by the employment business/agency shall be deemed to have been performed without the consent or contractual agreement of GSK. GSK shall therefore not be liable for any fees arising from such actions or a fees arising from any referrals by employment businesses/agencies in respect of the vacancies posted on this site.